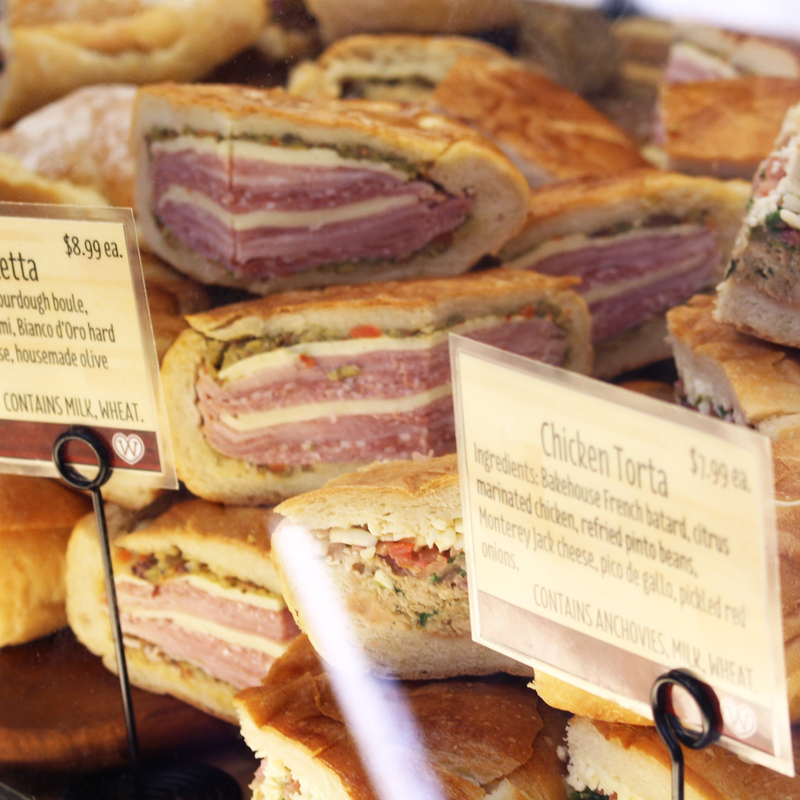 We hope you're hungry. 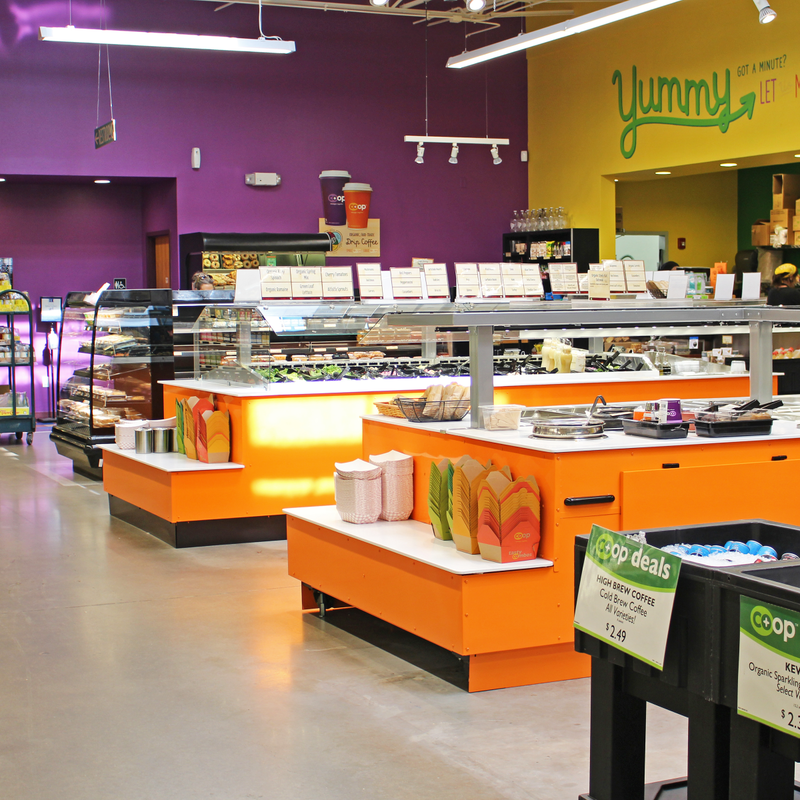 The original Wheatsville Food Co-op on Guadalupe Street has undergone much-needed renovations, including an updated look and even more ready-to-go eats. 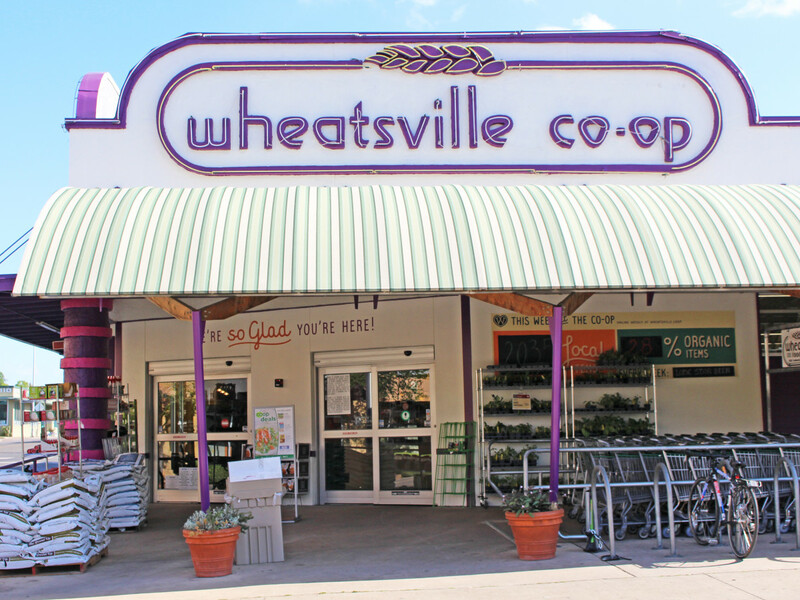 Since it opened in 1976, Wheastville has served the surrounding neighborhood as both a grocery store and an eatery. 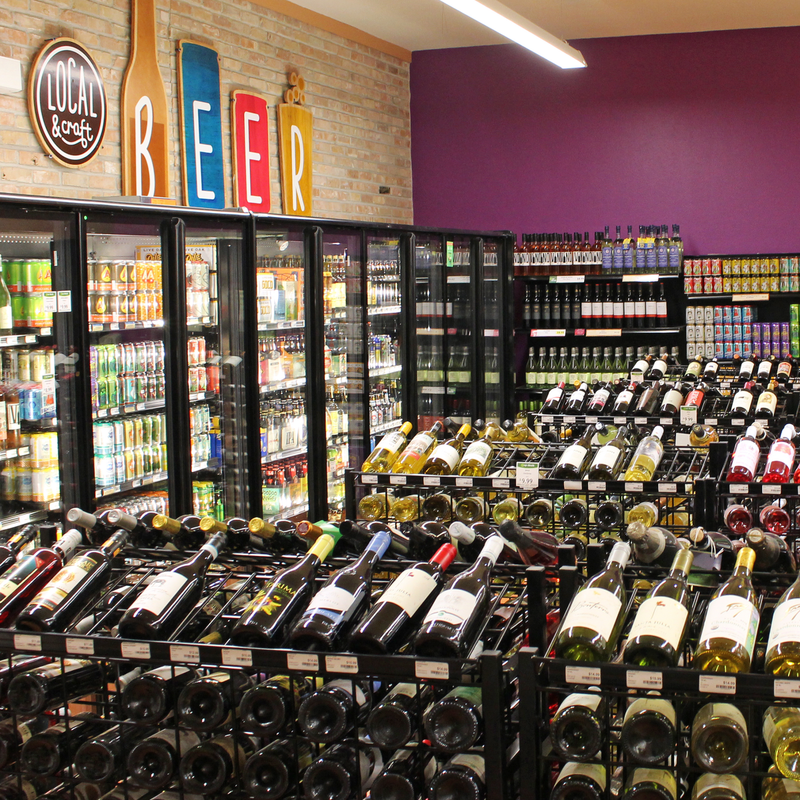 The Austin-based brand debuted its brand-new South Lamar Boulevard outpost in 2013, and now the Guadalupe Street location has a new look and focus. 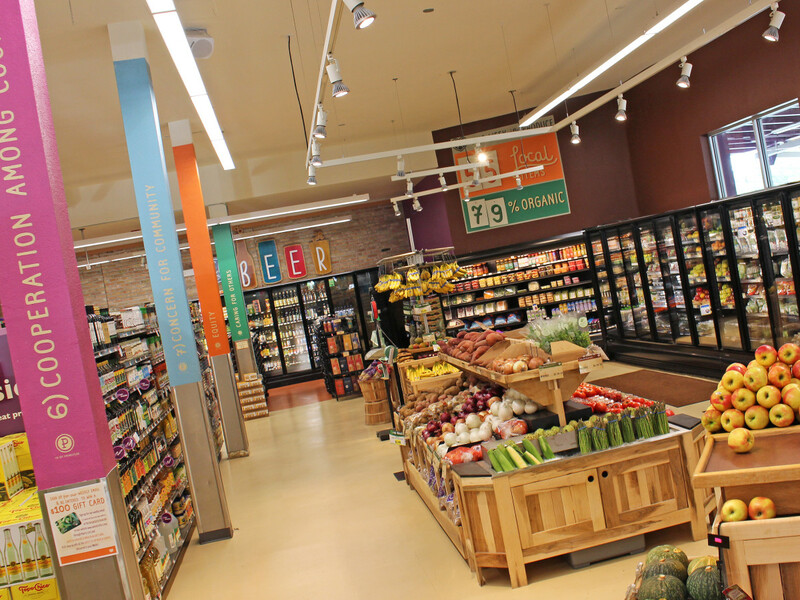 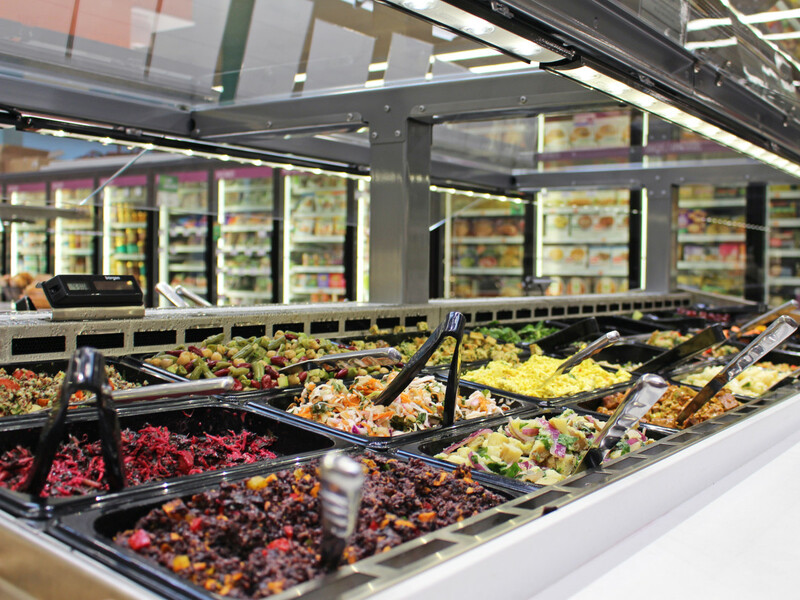 Realizing that customers are more interested in fresh foods, the team has slightly reduced the amount of dry goods to add space for more produce, meat, and prepared meals. 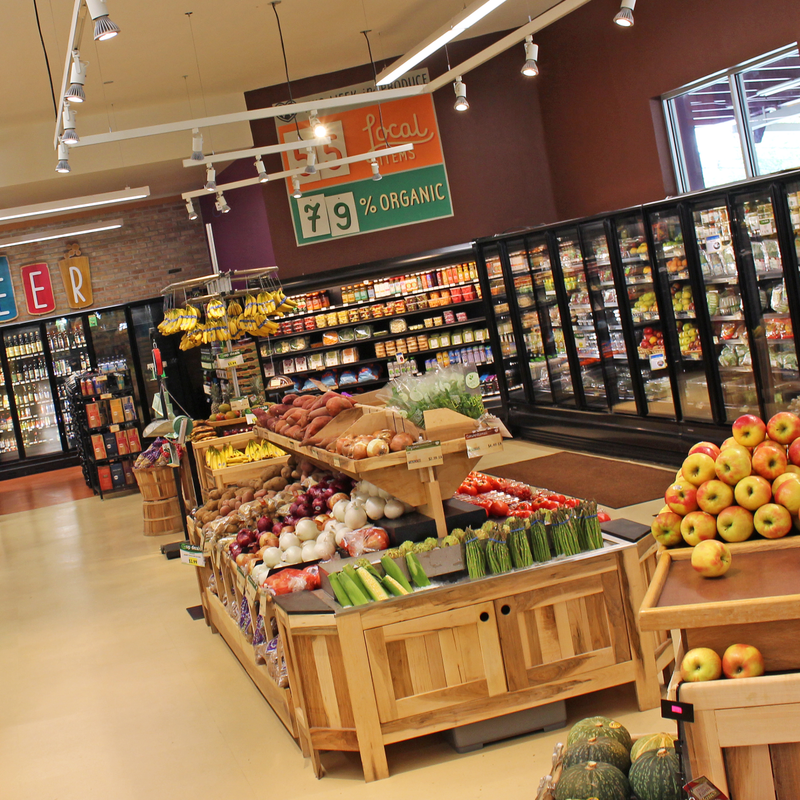 The goal is that, by expanding its fresh food selection, they can introduce regular grocery customers to more dining options and new diners to the full grocery lineup. 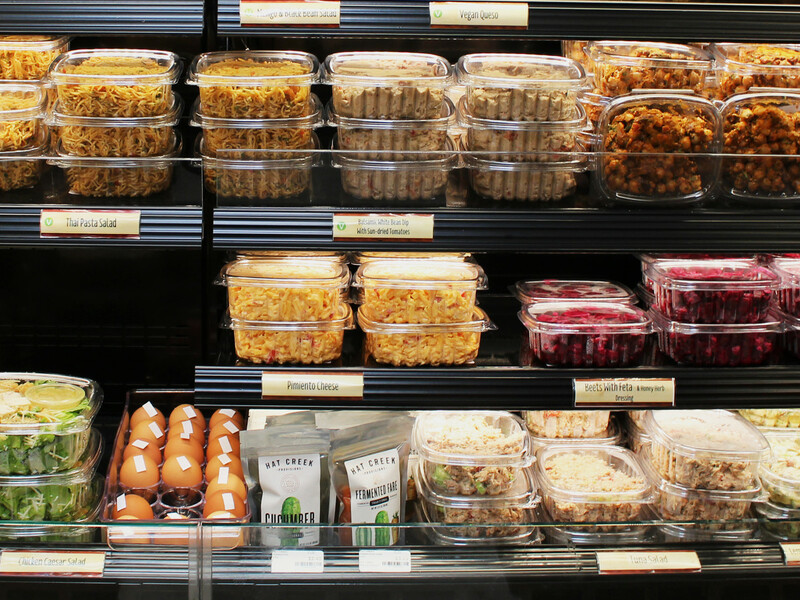 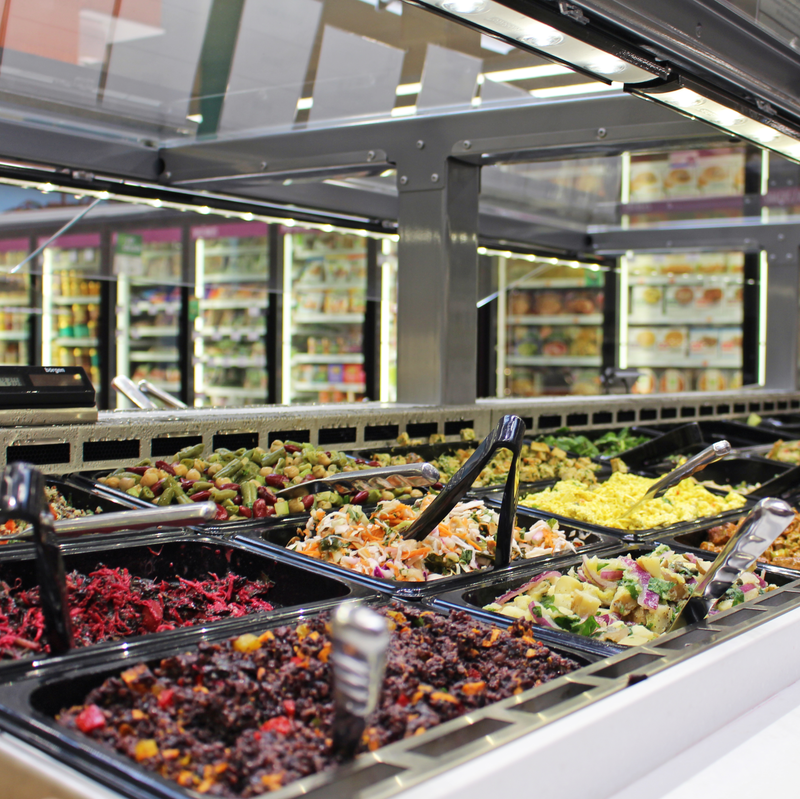 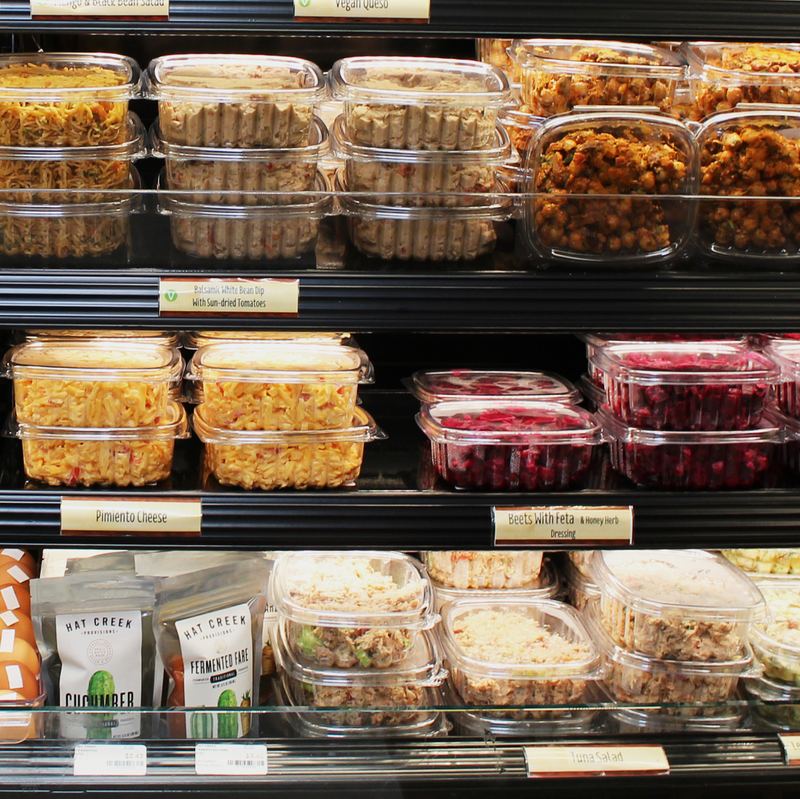 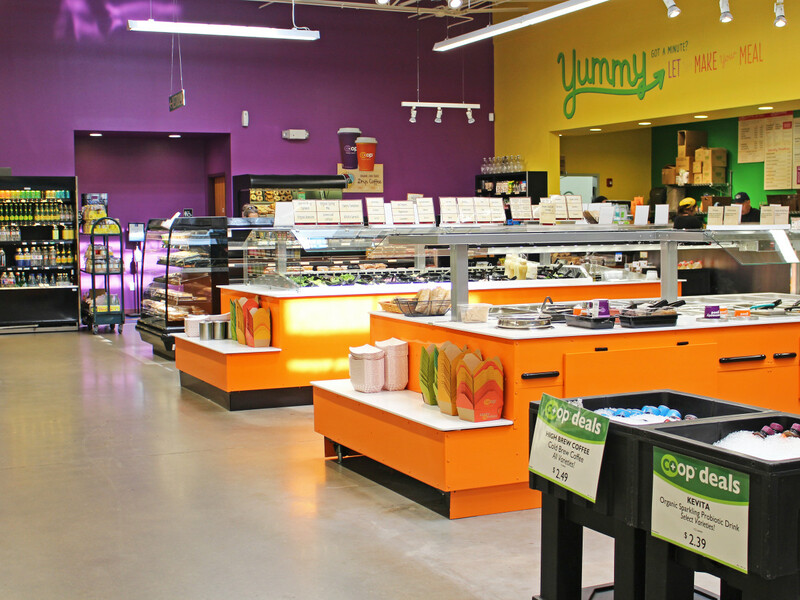 Wheatsville now has three new islands of ready-to-go eats: a hot bar, salad bar, and open refrigerated case for prepared meals. 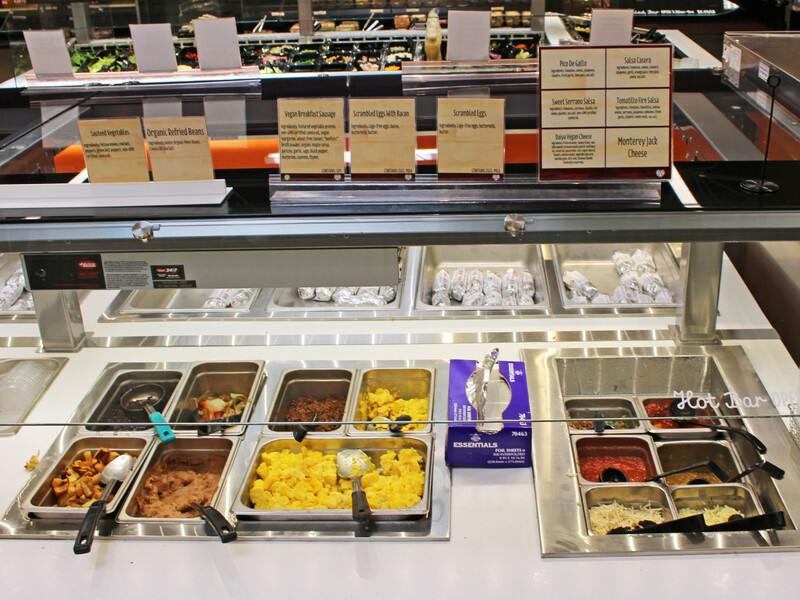 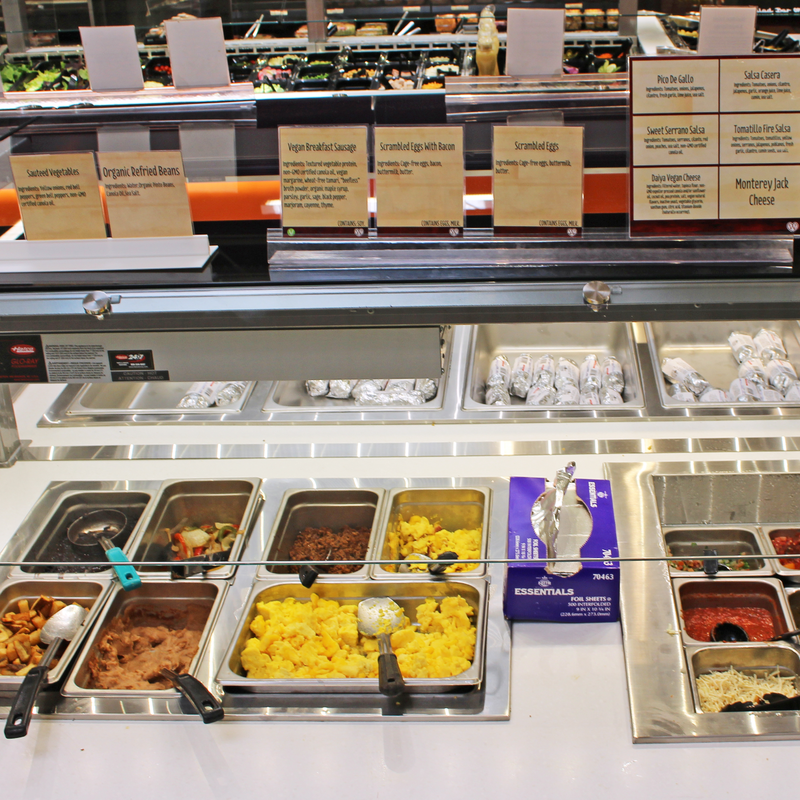 The hot bar also has a build-your-own taco station, which features specific ingredients for breakfast and lunch/dinner. 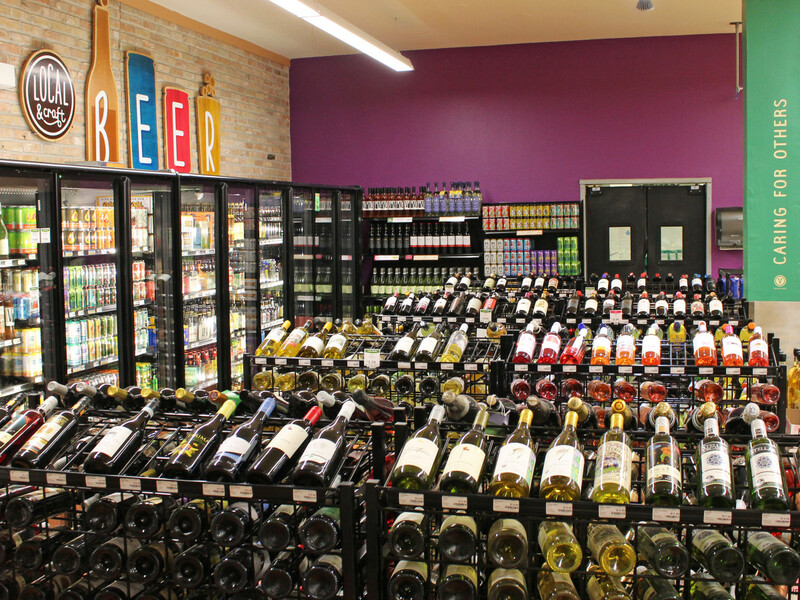 One of the major goals of the renovation is to cater to on-the-go Austinites. 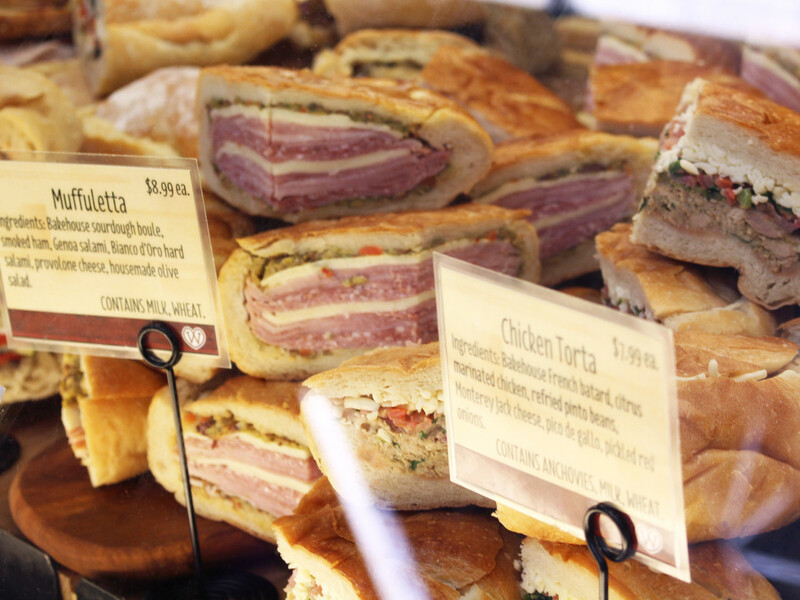 But, considering the deli will soon serve beer and wine on tap, diners may be compelled to enjoy meals outside on the patio (yes, you can drink out there now). 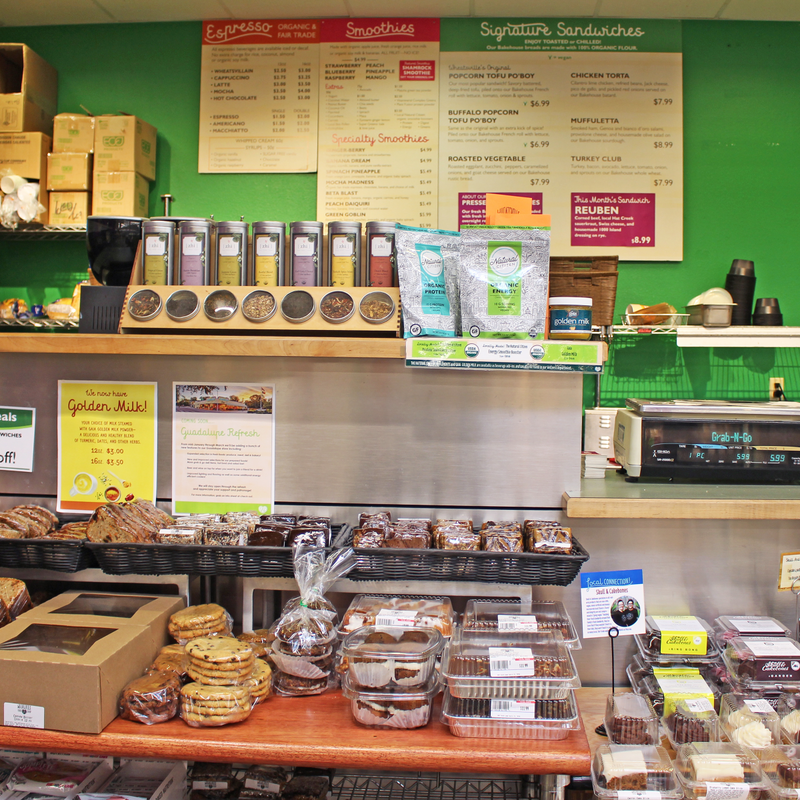 Also in the works is a new unit to showcase fresh bread from Wheatsville's own bakehouse. 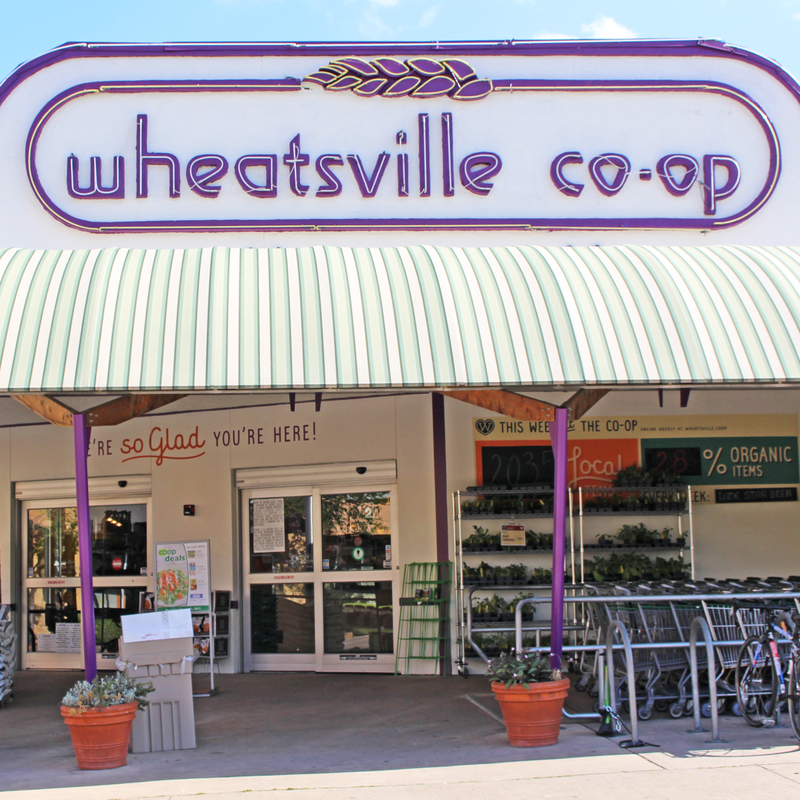 Wheatsville's hours remain the same. 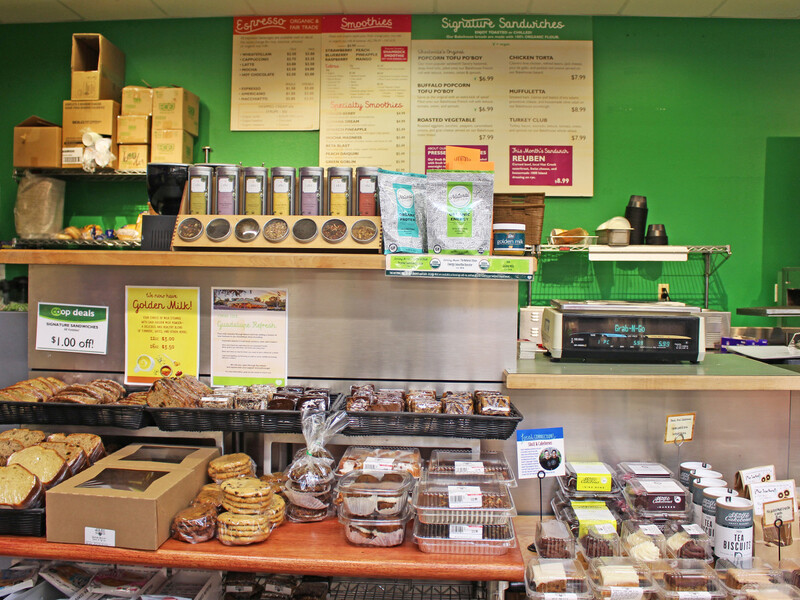 The homegrown grocery is open daily 7:30 am to 11 pm.